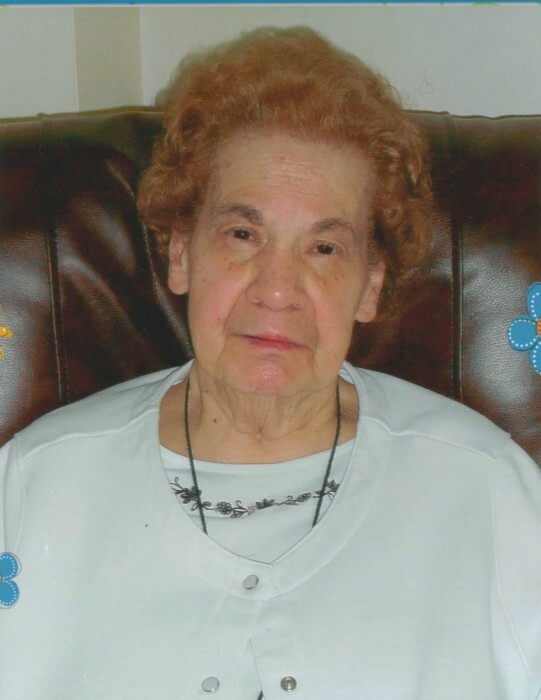 Funeral services will be held on Thursday, November 15, 2018 at 11:00 am at St. John's the Forerunner Greek Orthodox Church for Elsie Perry, 94, who passed away on Sunday, November 11, 2018. Elsie was born in Youngstown on January 30, 1924, a daughter of George Tahos and Glykeria Zogratou Tahos. She was a graduate of South High School and belonged to St. John's the Forerunner Greek Orthodox Church, where she was a member of the Philoptochos Society. Surviving are a daughter, Dr. Gloria (Dr. Richard) Catterlin of Warren; three grandchildren, Richard, Elizabeth and Teresa Catterlin; and several nieces and nephews. She was preceded in death by her husband George, whom she married November 10, 1956, two brother's, Peter and Steve Tahos; and two sisters, Alexandria and Bessie Tahos. Friends will be received on Thursday, November 15 from 10:00 to 11:00am at the church. In lieu of flowers, contributions may be made to St. John's the Forerunner Greek Orthodox Church.